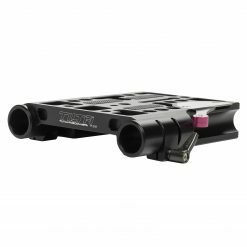 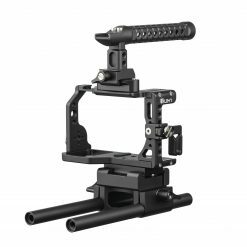 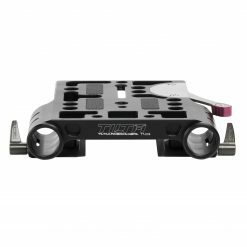 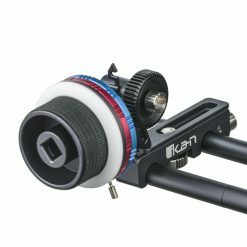 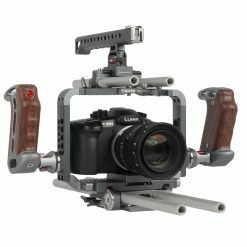 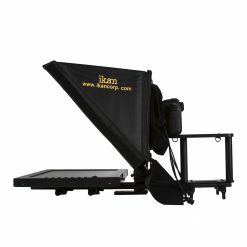 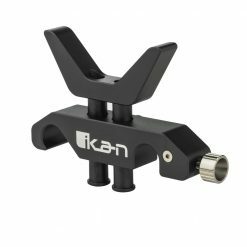 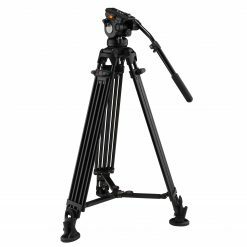 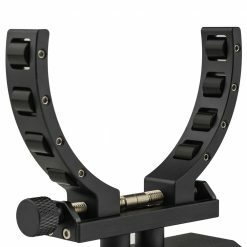 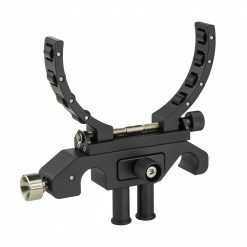 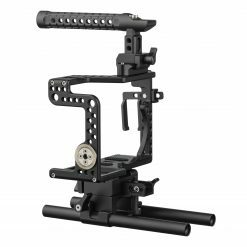 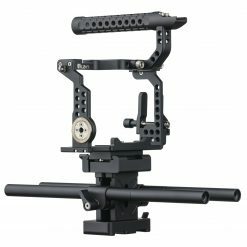 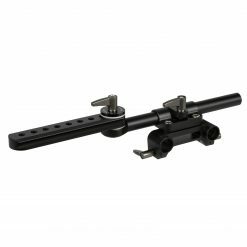 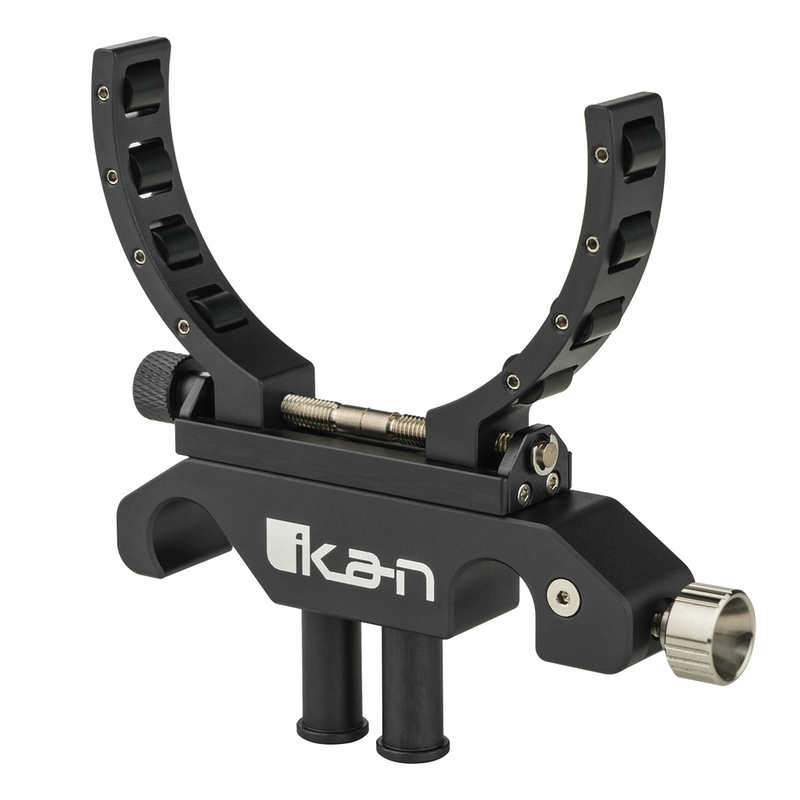 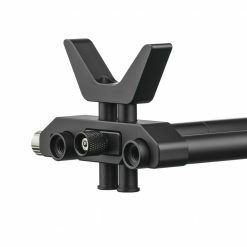 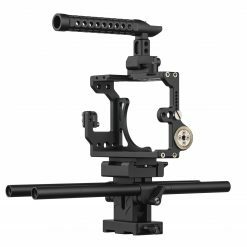 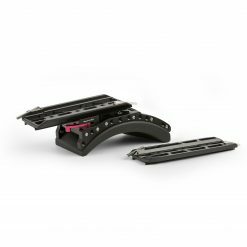 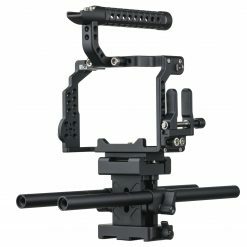 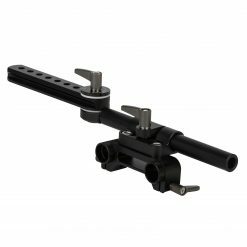 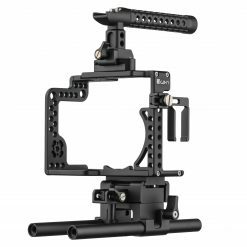 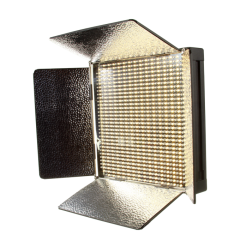 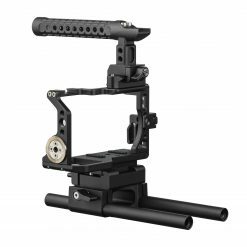 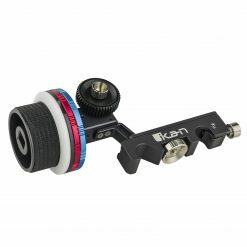 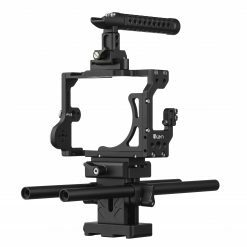 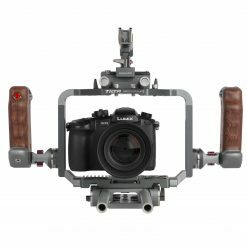 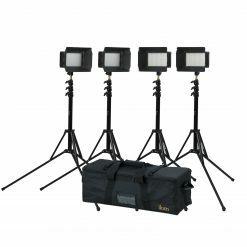 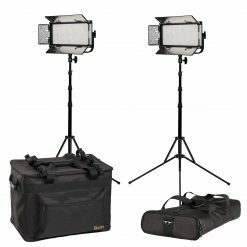 The STR-LS2 is a dynamic lens support from the Ikan STRATUS line of camera cages and accessories. 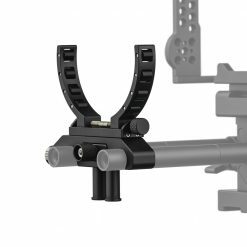 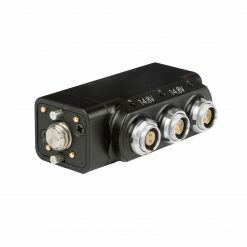 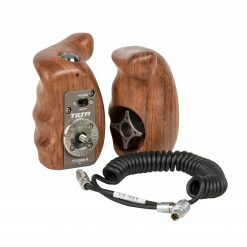 In addition to being height-adjustable, the STR-LS2 also has a clamping function, with arms that contour to the shape of the lens to which it is mounted. 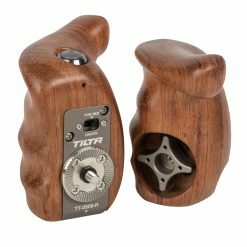 These arms also have small wheels built into them, which allow the lens to rotate even while being fully supported. 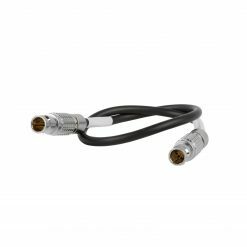 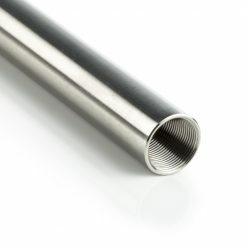 Dimensions: 4.5 x 4.75 x 1.375 in. 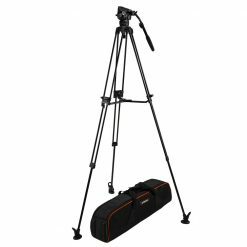 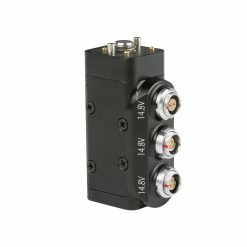 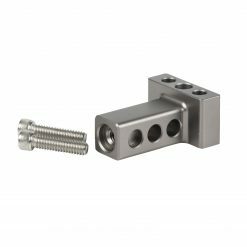 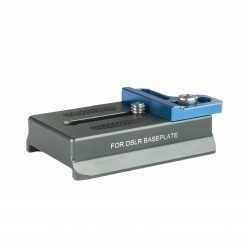 Height Range: From Rod Center: 1 - 1.875 in.